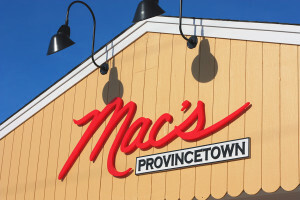 Not eating fish or seafood would be heresy in Provincetown, for the choices are vast and the seafood is high quality. Here is a selection of just some of the restaurants reputable for their seafood. 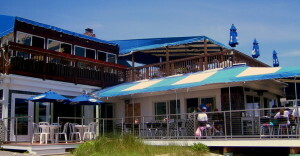 A lovely terrace with fresh ingredients, Bubula’s has a family atmosphere during the day and great prices for the quality. 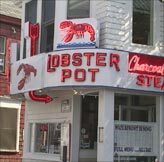 An institution of Provincetown, a pilgrimage for every visitor in Ptown, the Lobster Pot has even released a very good cookbook. Without a doubt, this place is a bit touristic, but one of the best places in town to try shellfish and a number of other seafood specialties. Reservations are not accepted but the wait is never excessive. Fresh ingredients and a lovely view, what more could you ask for? 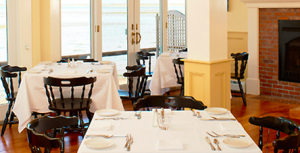 This restaurant, also an inn for more than 100 years, pleases its customers by offering the most beautiful view from Provincetown and exquisitely prepared seafood.